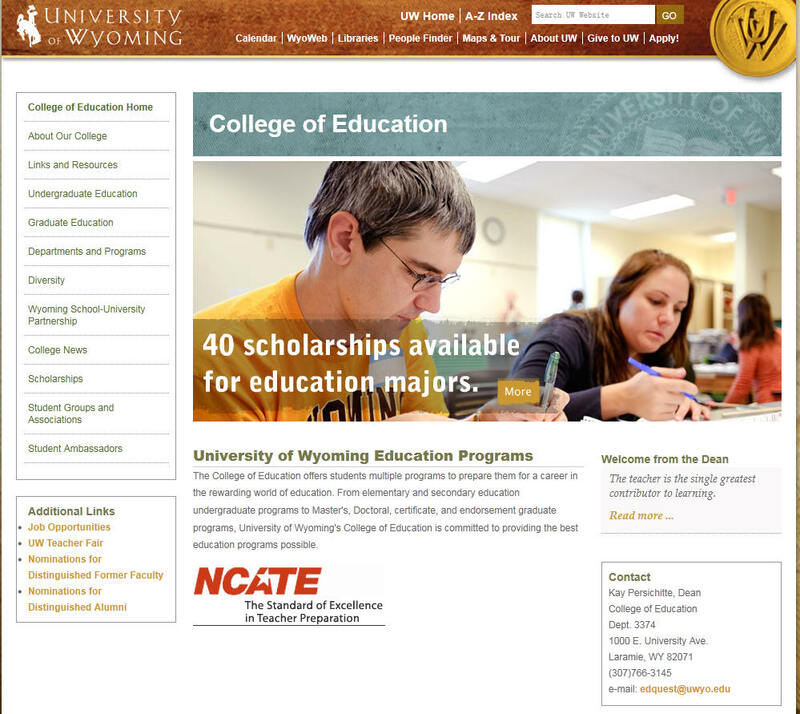 We have listed 44 high schools, community colleges or universities in Wyoming where you can take the ACT exam. You can find an ACT test location by city, and choose the one that is closest to you. Below please see all the ACT test dates for year of 2019.